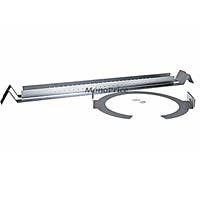 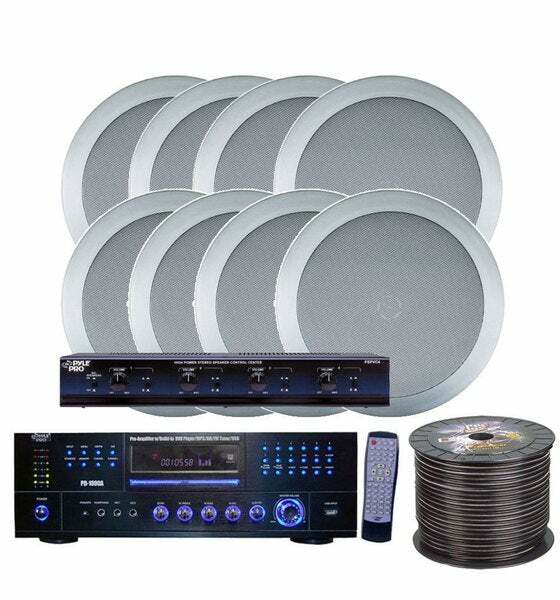 ARCHITECH - Architech RIR-6 Rough-In Kit Create a true surround-sound environment when you mount ceiling speakers with an Architech RIR-6 rough-in kit. 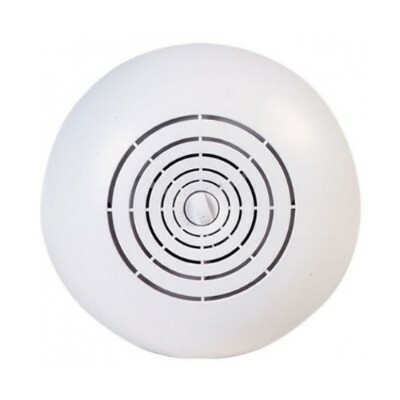 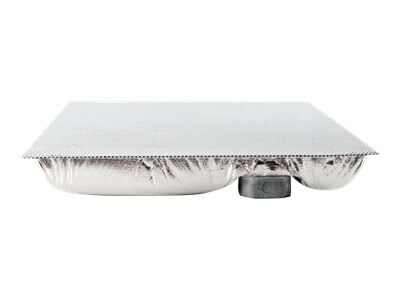 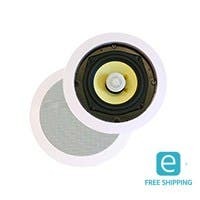 It's specifically designed for 6.5 ArchiTech speakers and other similar devices to make your audio plans a reality.
. - Atlas SD72 70V Ceiling speaker pack of 5. 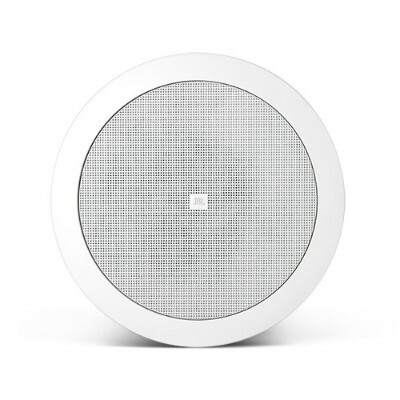 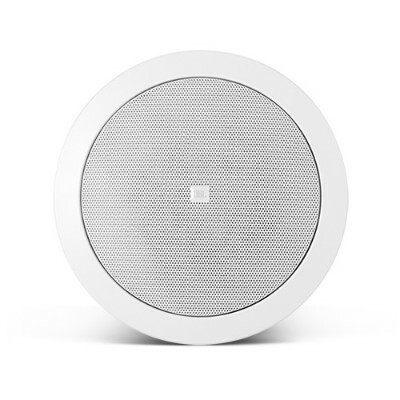 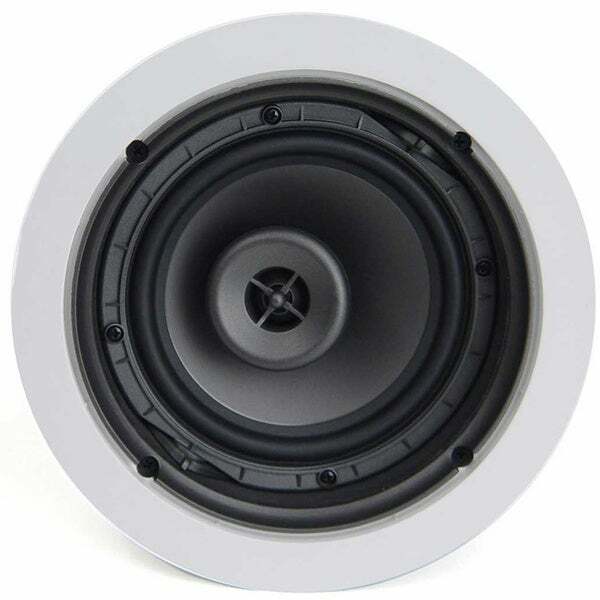 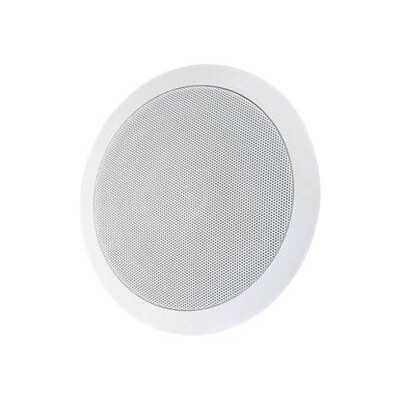 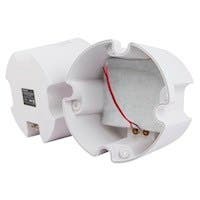 JBL - CONTROL 24CT MICRO Control 24CT Micro Ceiling Spea The Control 24CT Micro is a compact in-ceiling speaker providing full high quality sound for background music and music-plus-paging systems.
. - Jamo IC 410 3 way In-Ceiling Speakers Retail Was $899 !! 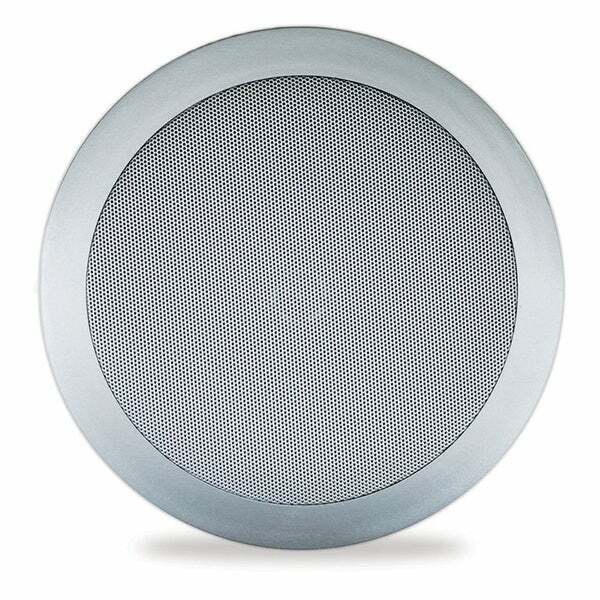 JBL - CONTROL24CT Control 24CT Background/Foreground Cei The Control 24CT is a compact in-ceiling speakers providing full high quality sound for background music and music-plus-paging systems. 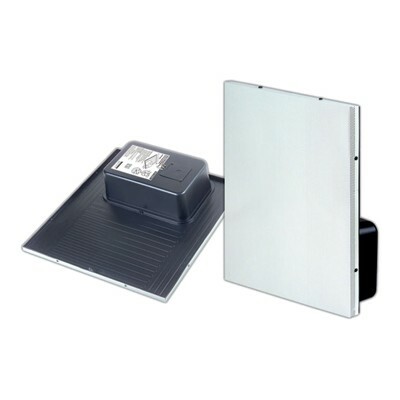 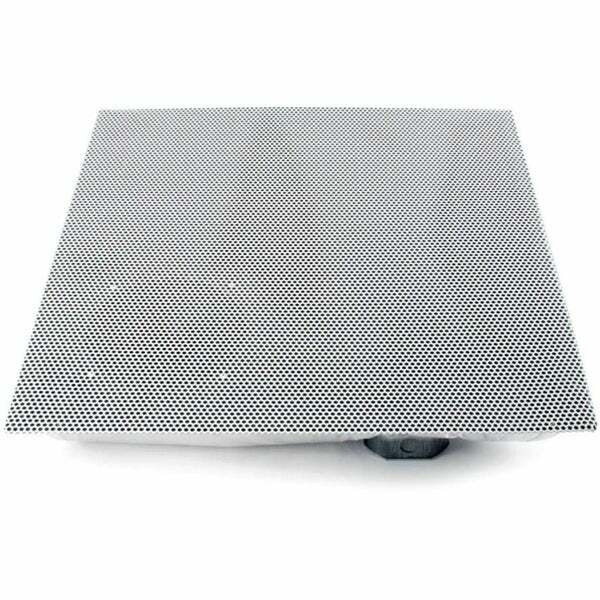 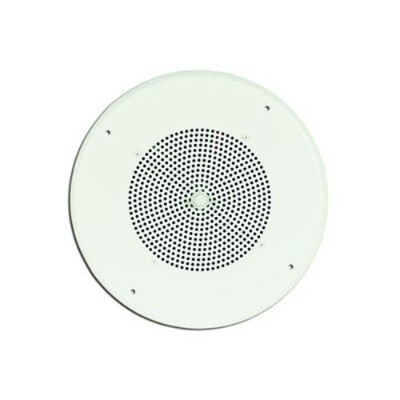 Klipsch - CDT-2650-C II In-ceiling Speaker . 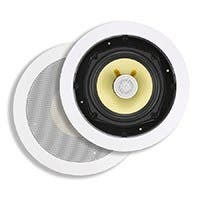 Pyle - KTHSP85DVSL 4 Room Home In-Ceiling Speakers W/DVD/ . 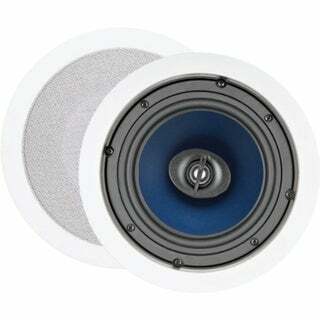 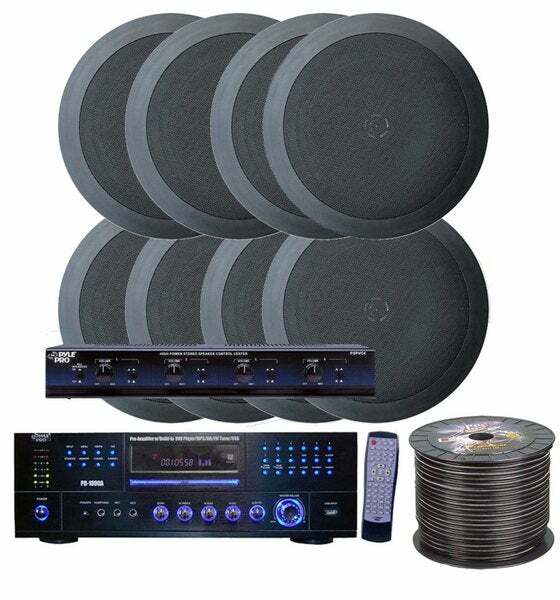 Pyle - KTHSP85DVBK 4 Room Home In-Ceiling Speakers W/DVD/ . 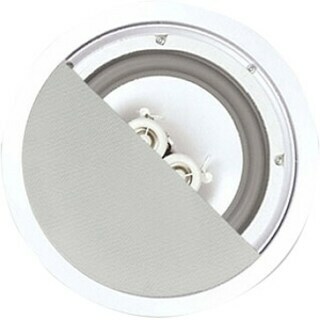 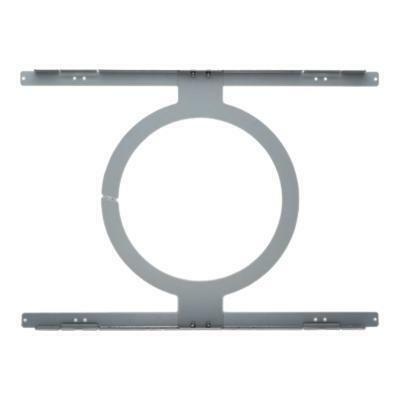 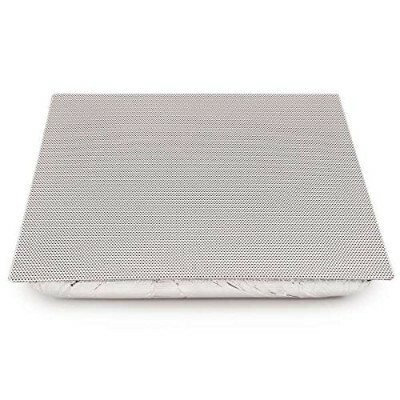 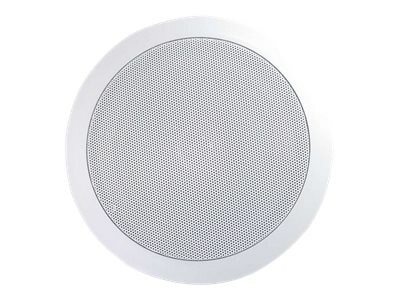 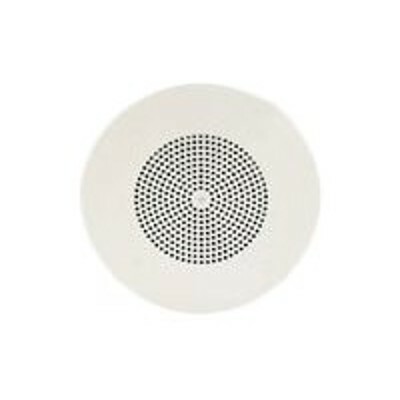 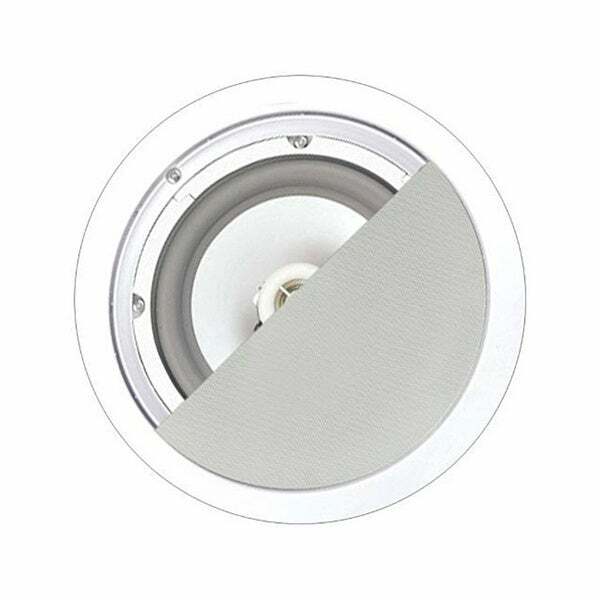 Bose - Virtually Invisible 791 Series II 50W In-Ceiling S The best Bose in-ceiling speaker These round Virtually Invisible in-ceiling speakers are engineered with one 7 woofer and two strategically positioned 1 tweeters each eliminating the need to aim the speakers into the room.